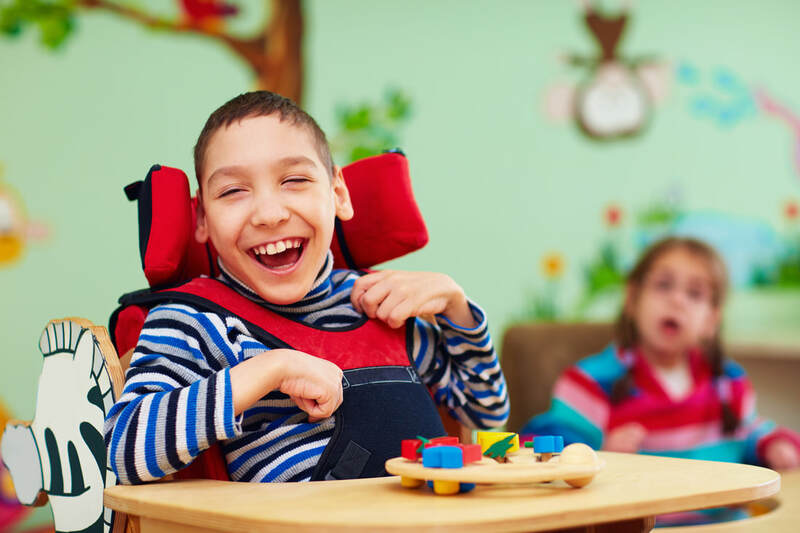 ​As a South Australian, not-for-profit organisation, our mission is to provide tailored, individualised support for people with a disability. We facilitate supportive and practical strategies, where people living with a disability can make the most of their individual talents and abilities, both at home and in the community. We reflect a core value and belief, that all people with a disability have the right to be included and engaged in life as fully as possible in their chosen community. It is central to our philosophy that our clients be at the centre of any decisions regarding the support that is provided.